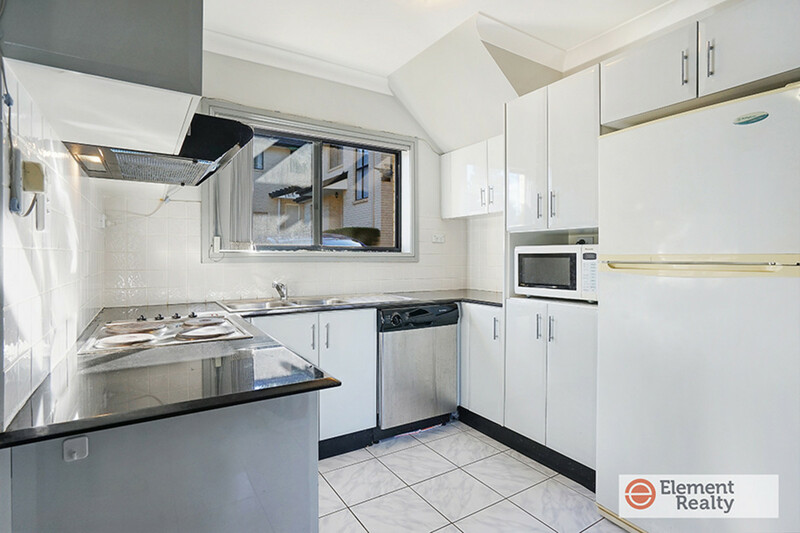 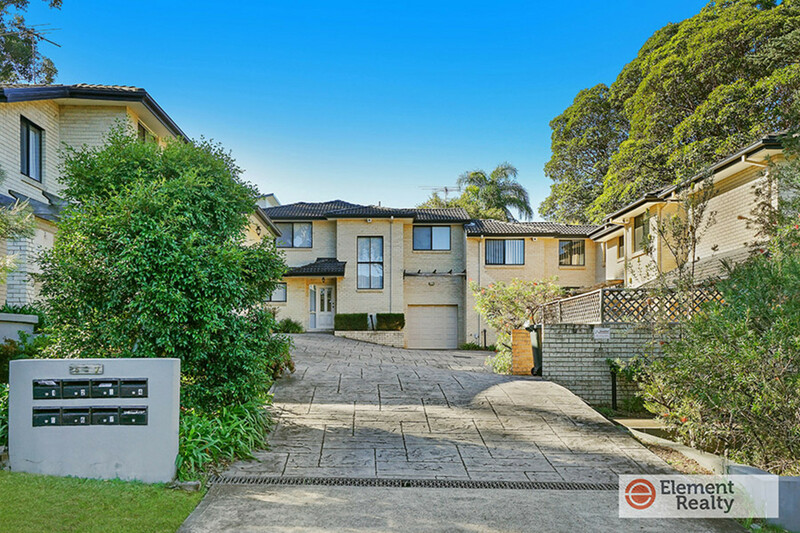 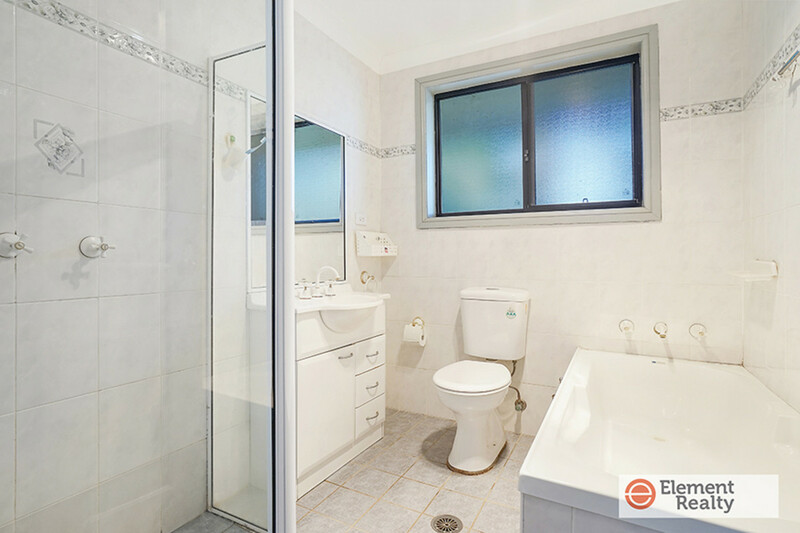 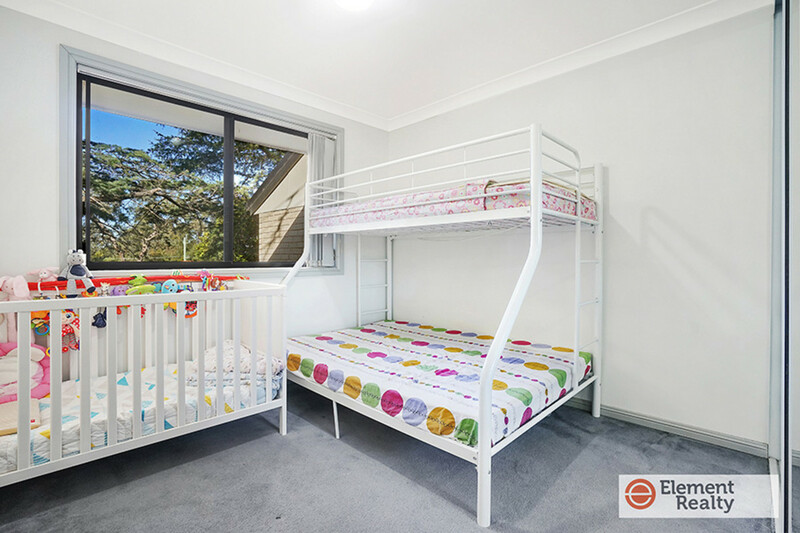 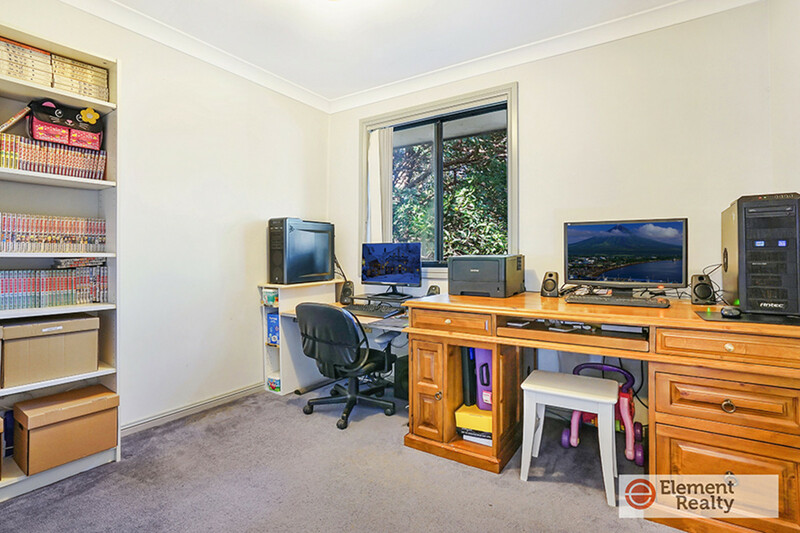 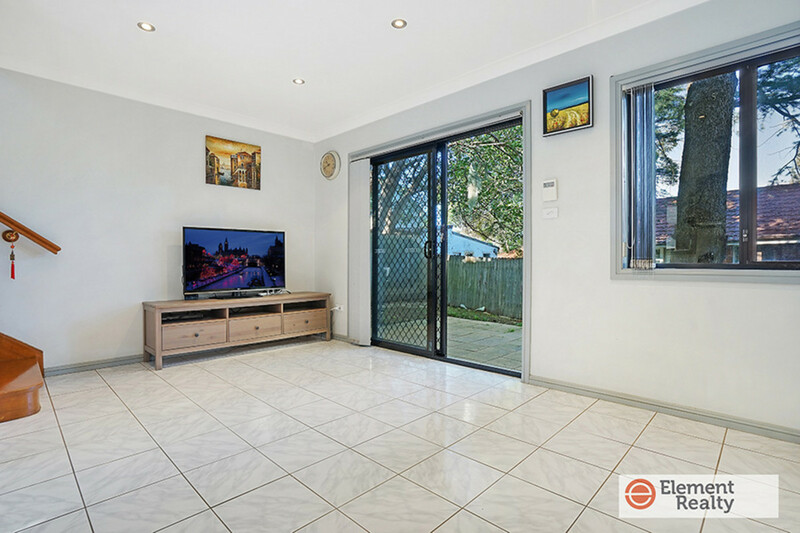 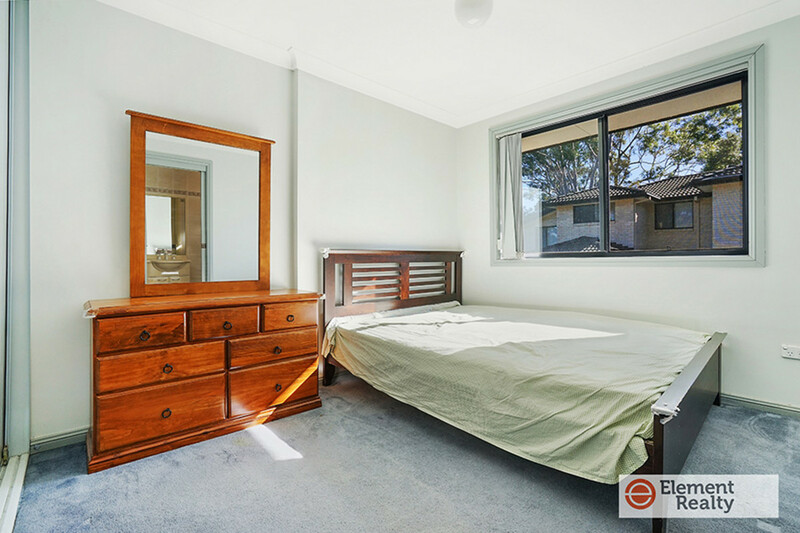 Tucked away in a delightfully quiet location within an intimate complex, this modern townhouse is just a short stroll from the St Patrick’s Marist College and direct buses to Parramatta, Eastwood and Macquarie Centre. 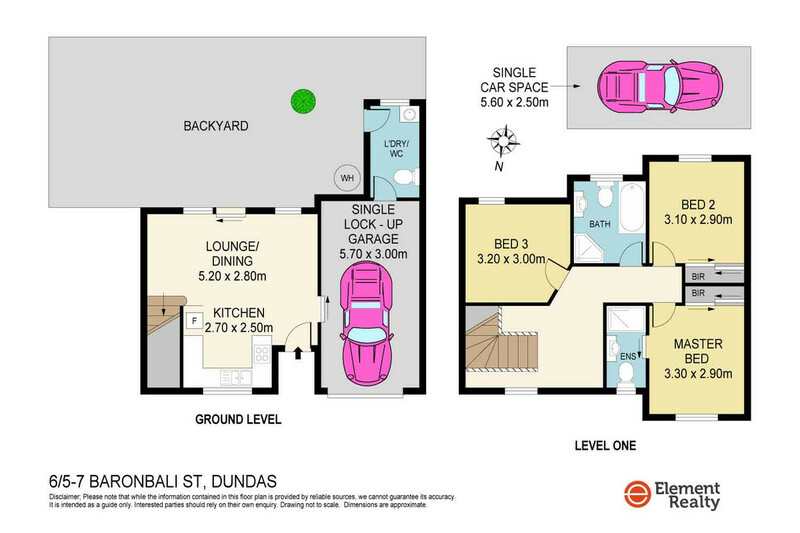 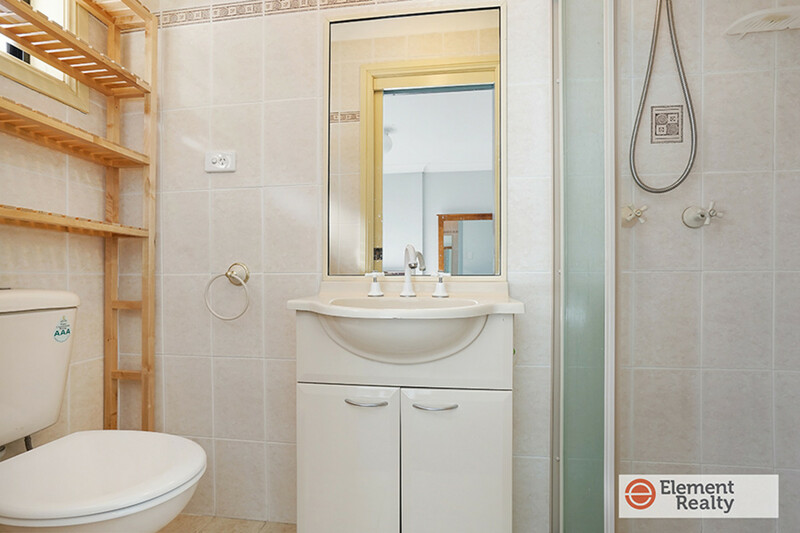 The dual level home offers a low maintenance lifestyle with sunny north facing lounge/dining, retreat/study upstairs, superbly designed double bedrooms and a master bedroom with fully tiled en-suite. 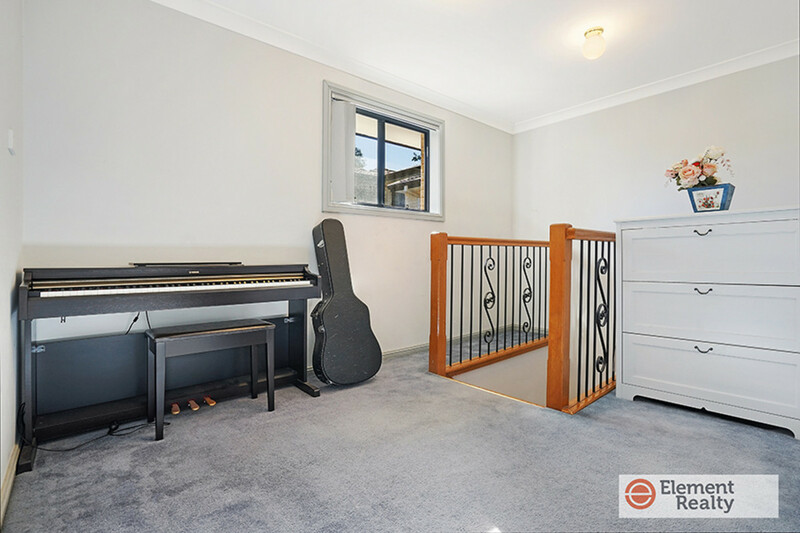 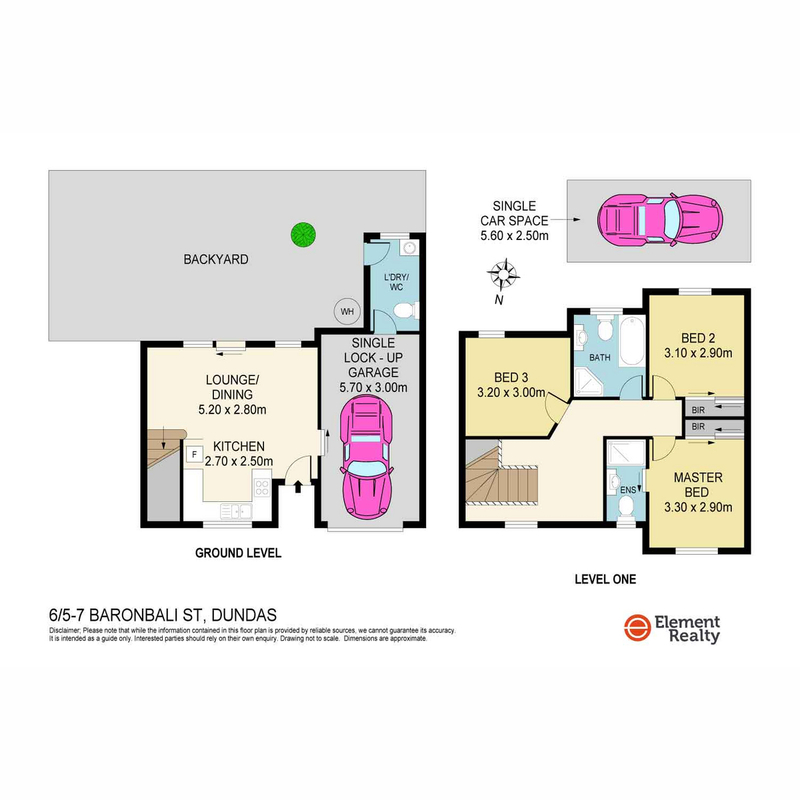 Enjoy the convenience of a remote garage with internal access, extra toilet and internal laundry downstairs opening to a spacious, private backyard. 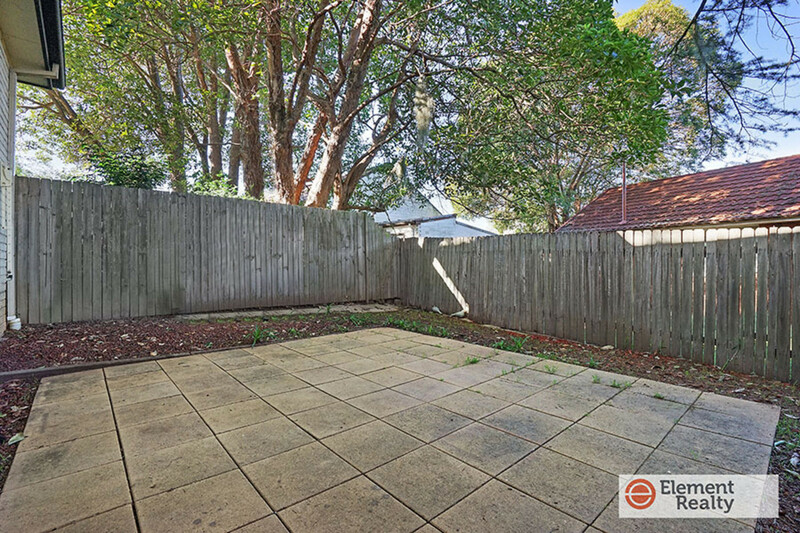 Please contact William on 0419 988 168 for more details.